Officials say a former Harris County prosecutor withheld key evidence in a death row case. 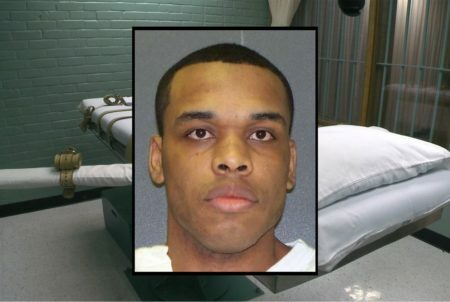 According to a statement from the Harris County District Attorney’s office a previously undisclosed e-mail should have been made available to lawyers representing Alfred Dewayne Brown who spent nearly a decade on death row. 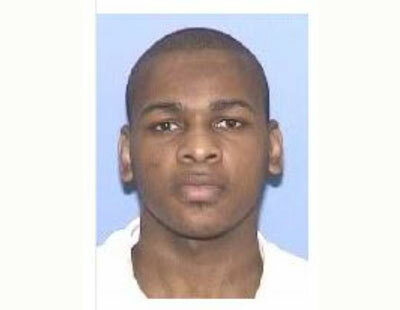 Brown was involved in a high-profile murder case, involving a Houston police officer and a store clerk. 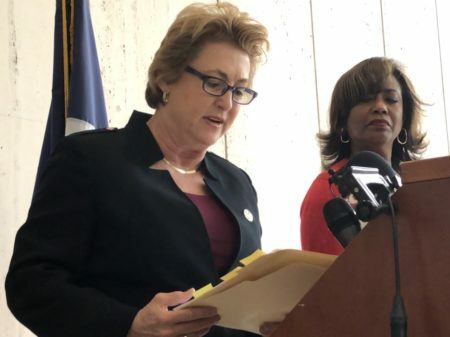 But his case was dismissed in 2015, shortly after the Texas Court of Criminal Appeals determined he should get a new trial because of the prosecutor’s failure to disclose a phone record that could have been used to corroborate his alibi. And late last week, The Harris County district attorney’s office released newly discovered evidence to Brown’s lawyers. An e-mail between former Harris County prosecutor Dan Rizzo and a former Houston Police Officer, suggesting Rizzo was aware of the phone records prior to trial and failed to disclose them.